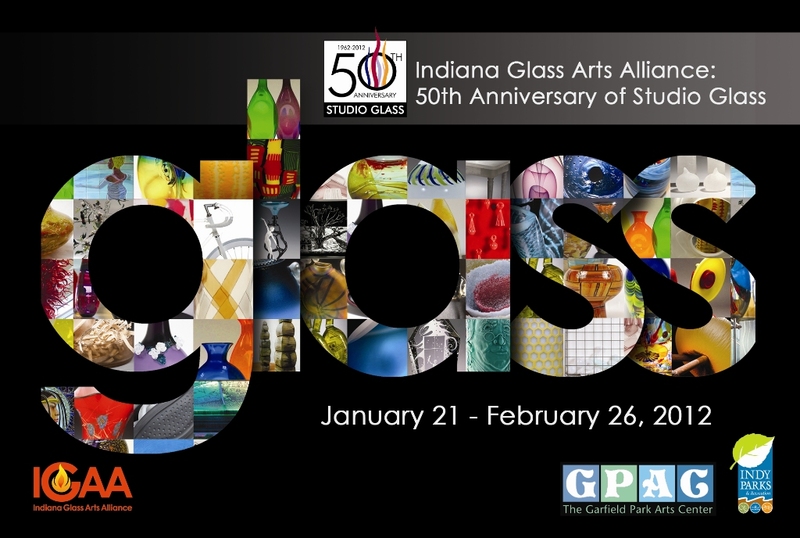 Held in conjunction with the “Neo Natural” exhibit at The Conservatory, the mission of this exhibition is to enhance the development and recognition of Indiana’s glass artists and to increase awareness of glass as a fine art medium. The show includes a diverse selection of glass pieces including traditional vessels and contemporary sculpture. Join us in the Arts for All room to take part in hands-on creative family activities on Saturdays and Sundays. Explore the works of Marc Chagall, known for his dream-like paintings and stained glass installations. Create original stained “glass” windows using tissue paper and your imagination! Following a discussion on Marc Chagall and the significance of symbols in artwork, participants will create symbols important to them on colored tissue paper. Once these symbols are adhered to a laminating pouch, we will scrunch blue tissue paper around them to create a stained glass effect. After sealing the pouch, participants will use a black marker and draw lines to section off different parts of the “stained glass window”. Then the artwork is ready to display! Learn more about Arts for All here! The first sessions of classes begin starting January 8th. For 2012, we are offering many new visual arts classes for all ages. The following class previews are only a few of many classes offered. For more information on new or preexisting classes, call us at 327-7135. Cold connections are jewelry making techniques in which metals and found objects are attached without the use of glues or soldering. In this class make a pendant using several different cold connection methods including riveting, screwing with nuts and bolts, and attaching eyelets. $30 for 3 classes plus a $10 supply kit fee. Gentle, easy-to-learn movements that circulate and balance the internal energy in each of us. T’ai Chi Chih is not a martial art, but a moving meditation that promotes good health and joyful well-being. Free your creative spirit is this exploration of color, texture and application styles. Led by local contemporary abstract artist Jennifer Kaye, you will build the confidence you need to attack that blank canvas without painting a single tree. Please bring a canvas no larger than 24×24 to the first night of class. Books and familiar tales come alive as participants explore storytelling and story structure. Stories are playfully staged, deconstructed and reinvented with the help of creative drama games and exercises. 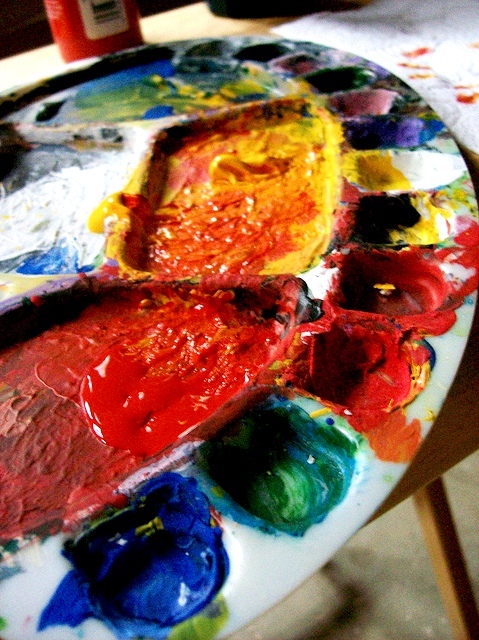 Students will use nature and organic forms to generate well-developed, ‘abstract’ paintings. By observing and recording some elements of a subject, students will learn when to improvise and when to veer from the literal. We will experiment with elements of design and composition and focus on the process of arriving at an image. Saturday A.M. Art Kids- Let’s Make Books! Does your aspiring artist like reading and paper crafts? Then bookmaking is just the class for them. In this class, young bookmakers will explore various ways of making a blank book that they can then fill with their words or art.